Are you missing a tooth? What about several teeth? If that’s the case, then we have a solution for you: our dental bridge procedure. It’s a procedure that joins artificial teeth to implants or other teeth. This makes your mouth healthier and your smile happier! A dental bridge is a prosthetic appliance used to replace missing teeth. Some bridges are made to be removable, while others can be fixed in place. Dental implants, which are one of today’s most sought-after treatments, can also provide stable support for a fixed bridge. 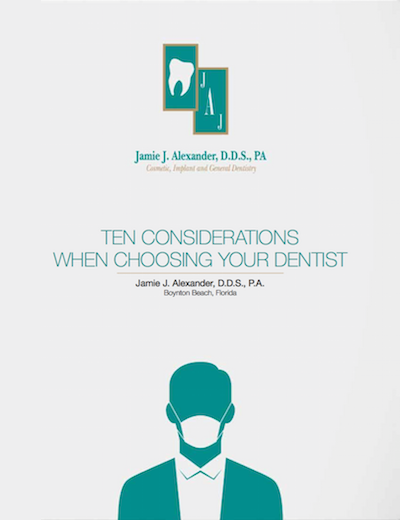 During your consultation and exam, Dr. Alexander will discuss the functional and esthetic considerations of all options and help you make a decision that is best for you. 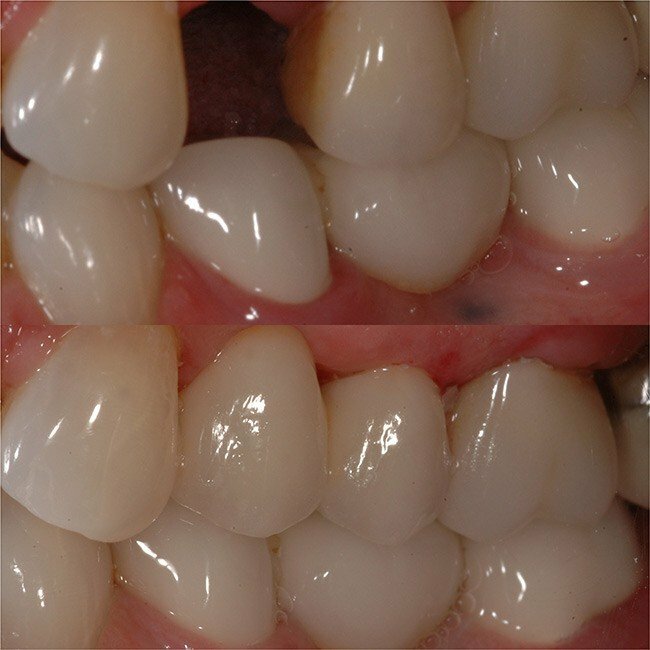 A removable bridge is designed so that you can remove it for cleaning. It has clasps that keep it in place when you are speaking or eating. Removable bridges are usually made of porcelain fused to metal, but they may be made of less expensive materials such as acrylic. They are not as stable and strong as fixed bridges or implant-supported bridges. A traditional fixed bridge is usually made of porcelain fused to metal. 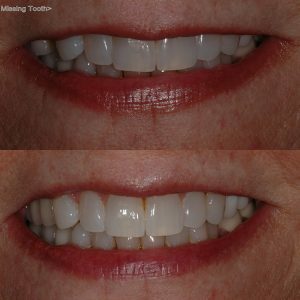 These bridges resemble your natural teeth and consist of two crowns that go over two anchoring teeth, while one or more prosthetic teeth are suspended between the two crowns. Porcelain dental bridges are highly durable and will last many years. They may need to be replaced or re-cemented due to normal wear. Like a dental implant, these bridges fill the space of missing teeth, maintain facial shape, prevent remaining teeth from drifting out of position, and enable you to chew and speak well. They provide more stable benefits than a removable bridge, but are not as stable long-term as prosthetic teeth placed on dental implants. The preparation and seating of a bridge usually require two or more visits. A highly accurate impression (mold) is made that will be sent to a dental laboratory where the bridge will be fabricated. A temporary bridge will be made by Dr. Alexander for you to wear until the next appointment. When the permanent bridge is placed, it will be carefully checked and adjusted to maximize function and comfort. An incomplete mouth is an incomplete smile, and an incomplete smile never shines as bright as it should! Get the teeth replacement you deserve with the best dentistry practice in all of South Florida by contacting us today!